New research from HouseSimple has revealed that while the majority of us have enjoyed what is arguably the hottest summer in decades, it may have been a different story for house hunters in the UK. 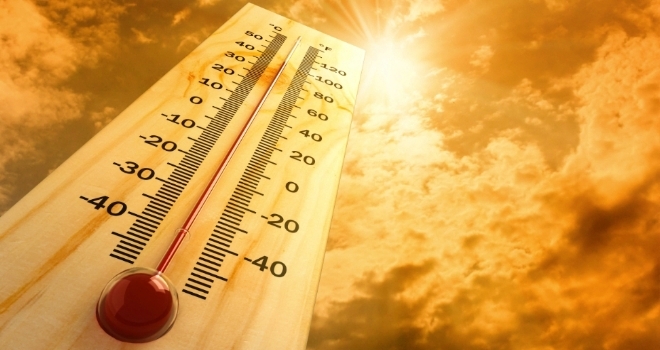 According to figures, the recent heatwave may have been responsible for a cooling of new property listings. HouseSimple found that new property listings fell by 6% across the UK in July, and by 12.7% in London, as people made the most of the warm weather and held off marketing their homes. The data shows that the number of new homeowners listing their properties fell below 67,000 in July, after surpassing 70,000 in June. However the UK-wide figures mask the reality that in more than half (55.7%) of the towns and cities analysed, new stock levels were up in July vs June. Sam Mitchell, CEO of HouseSimple, commented: “The summer months tend to see a drop off in buyer and seller activity as families head overseas on their holidays. This year, more families chose to stay at home and we might have expected to see a mini boost in supply as a result. However, no-one predicted we’d have such a glorious July, and it’s hardly surprising people headed to the beach rather than the estate agent. There’s no evidence to suggest that buyers and sellers are withdrawing, and even yesterday’s rate rise, is unlikely to have a dramatic impact on the market. We may well see subdued seller activity in August as more hot weather is predicted, and then the hope is for a strong September as we enter the crucial Autumn period up to Christmas.